We are back from our session with Phil Manley in SF and our next album (!) is recorded, as well as some additional tracks that will be released in the coming months. Release(s) will be announced soon. 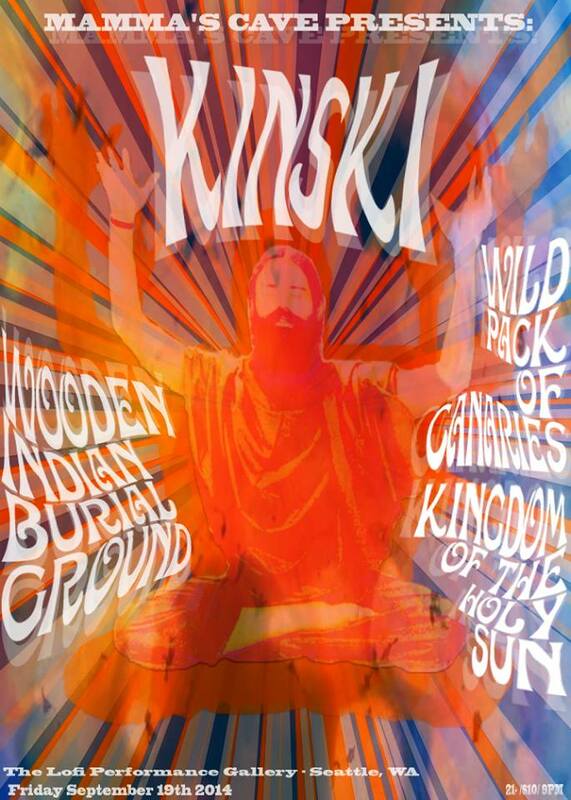 For now, we are back in Seattle and have this one at Lo-Fi coming up with Wooden Indian Burial Ground from Portland, Wild Pack of Canaries from Long Beach, CA, and Kingdom of the Holy Sun from around here. Hope to you see at this show! It’s just 8 bucks and kicks off at 9pm.